I absolutely love Miami and I have said it already many times. I love the Cuban, Spanish mixture, the noise, the colours, the high modern downtown, the bold pink and blue cars parked along South Beach area, the bars and restaurants, the nice weather and the huge margaritas. Miami has been the location in many movies and TV series, and walking around the city is impossible not to recognize a few famous spots or bridges. 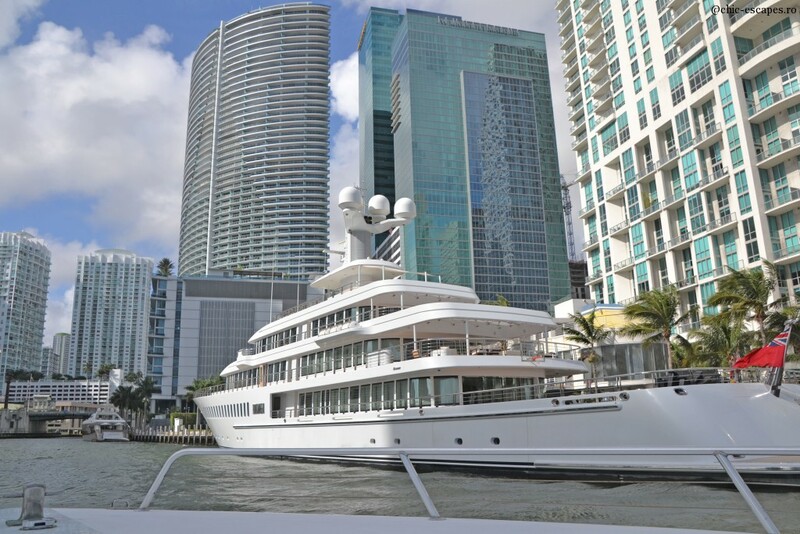 Anyway, if you visit Miami, take the time and book a boat tour/ a celebrity houses tour boat. 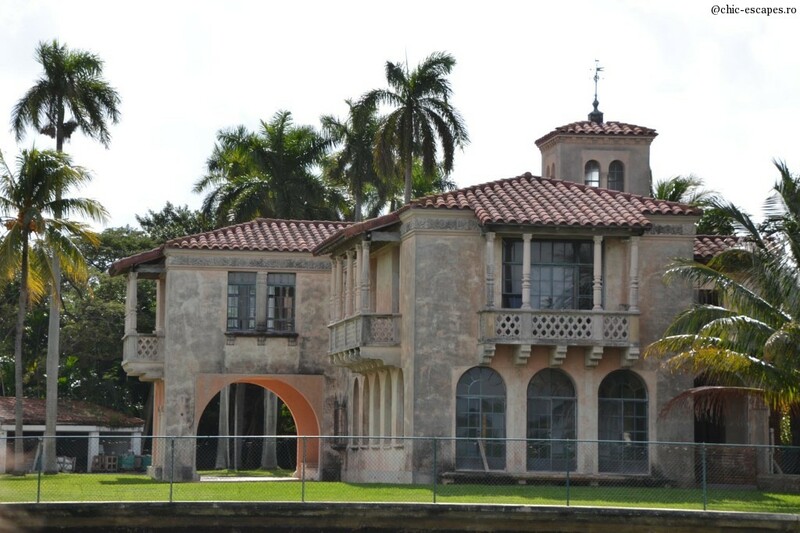 The tour takes about 90 minutes, it leaves from Bayside port and circles around Star Island. You can admire a few celebrity mansions and as well impressive views of Miami Downtown from the sea. 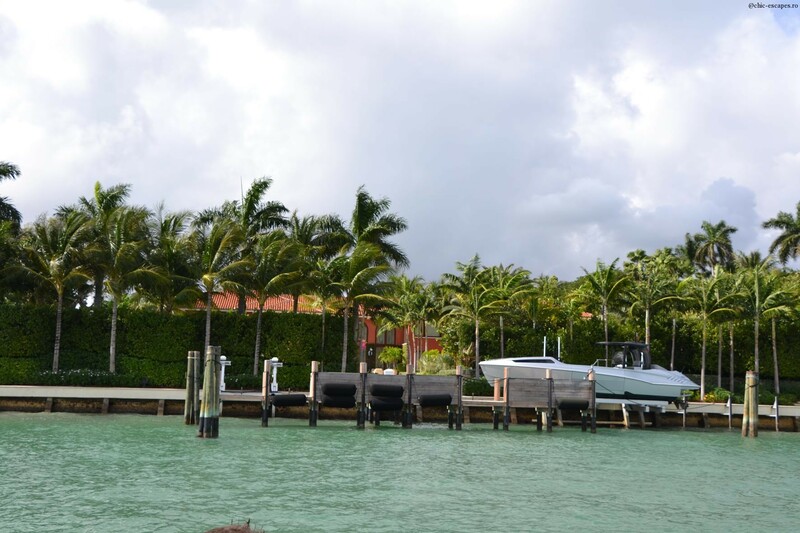 During the tour even if you are into celebrities or not, I am sure we will find it attractive to enjoy views of the huge mansions on Star Island. 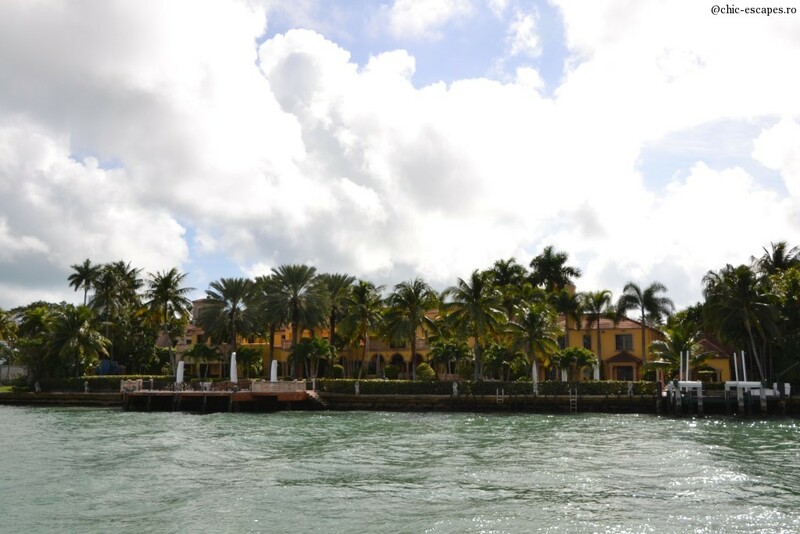 You get to see Shaquille O'Neal house, the mansion where Scarface was shot, Will Smith's house, Julio Iglesias, Elizabeth Taylor's, The Beckhams, or the house where the Adams Family was shot. Elizabeth Taylor mansion and the rabbit statue that was offered to her by a very good friend, Michael Jackson.